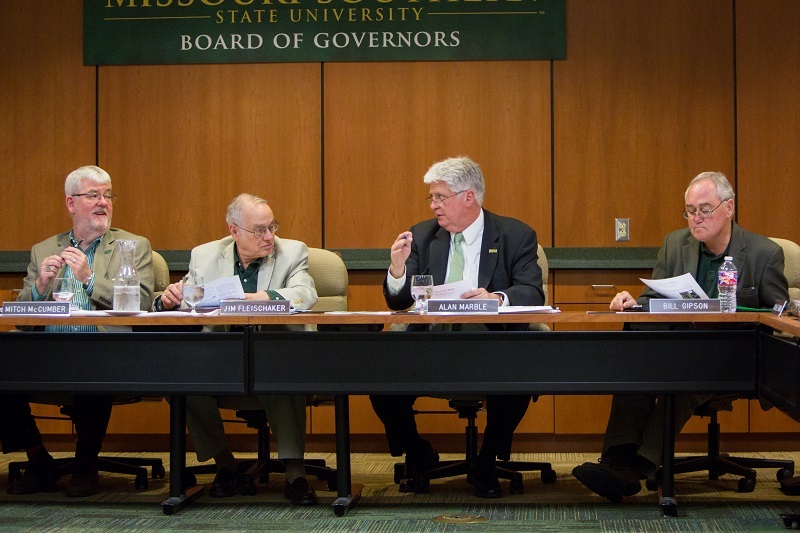 The Board of Governors at Missouri at 1 p.m. Wednesday, June 14, in the Boardroom in Billingsly Student Center. In addition to the meeting, the board will conduct its annual retreat earlier in the day. Members will meet from 9 a.m. to noon in Room 356 of BSC.